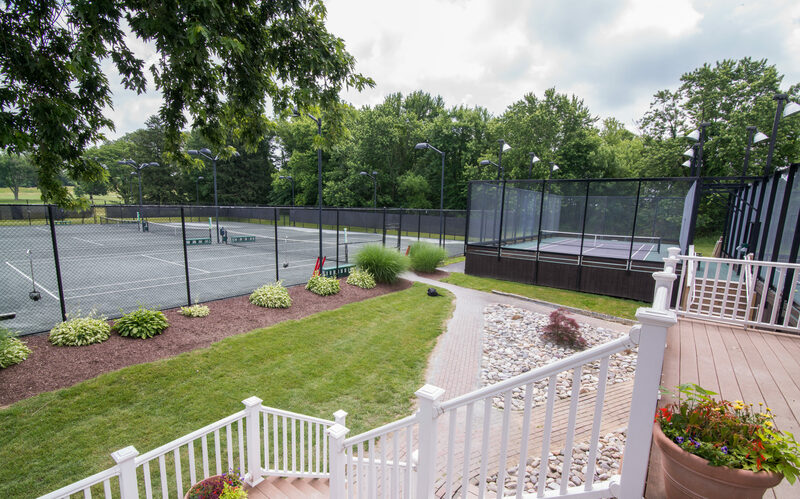 Concord Country Club offers a rich and popular racquets program featuring five har-tru courts and two hard courts. Members enjoy competitive and recreational play in addition to a wide variety of clinics and events designed for all ages. 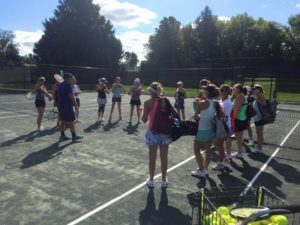 Concord tennis professionals offer a robust instructional program for all ages including group instruction, private lesson, high-performance and junior program. 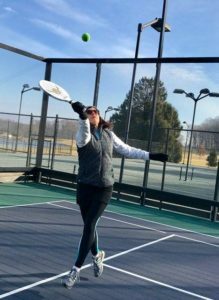 During winter months, members enjoy a competitive and recreational paddle tennis program on two paddle courts. 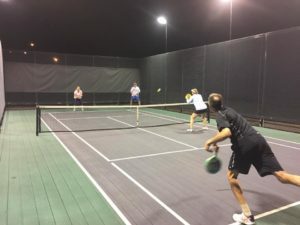 This is a great way to spend time outside, build skills in a game that complements tennis, and enjoy the camaraderie of a welcoming group of members. 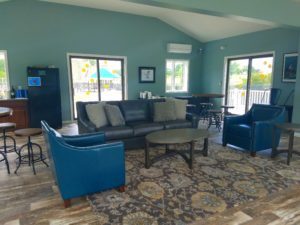 Concord Country Club offers five har-tru surface tennis court, two hard surface tennis courts, and two paddle courts. 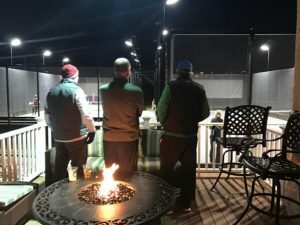 Three har-tru tennis and all paddle courts are lit for evening play. 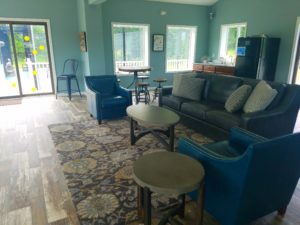 We have a tennis building with restrooms, snacks, drinks, TV and WiFi. 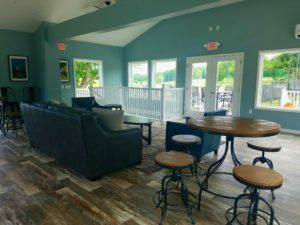 With several professional teaching pros in both tennis and paddle, we offer individual and group lessons as well as clinics for all levels and ages.